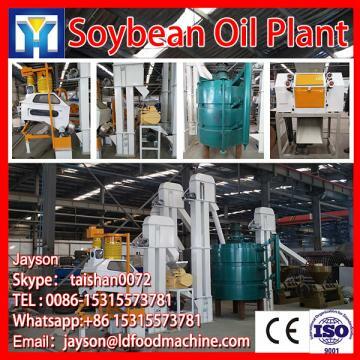 Buy small oil press machine hemp seed oil press machine canola oil extraction machine - Shandong Leader Machinery Co.,ltd. 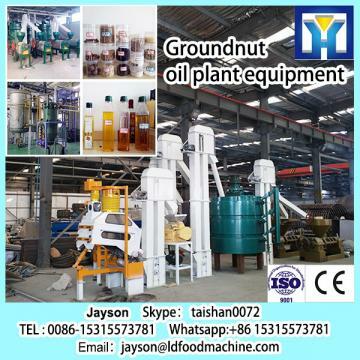 small oil press machine hemp seed oil press machine canola oil extraction machine can crush peanuts, soybeans, rapeseed, sesame, sunflower, linseed, mountain seed, cottonseed, pepper seeds, walnuts, tea seed, castor, camellia, pumpkin seeds, nuts, olive, black seed, almond and other oil crops. Welcome to our factory.